Do you want to be the best company in your market? Do you want to have the best market presence of any of your competitors? We work with business owners in Kitchener be the best in the market when it comes to their marketing strategies. We provide a full range of small business marketing services specializing in strategy and the top market channels that have the best average return on investment. We focus on strategy because having the best strategy is crucial to getting the best results. We focus on the marketing channels that have the best average return on investment because they are most likely to lead to increased revenue and sales for our customers. When we work with businesses owners we work with them to make their marketing the best in their market. If the market perceives you as the best, potential customers will prefer to buy from your company. Plus, it is always much more fun to be winning than to be losing. When you are the best in your market it will cause you to win more customers, win more market share, win higher skilled employees, and win a winning reputation. 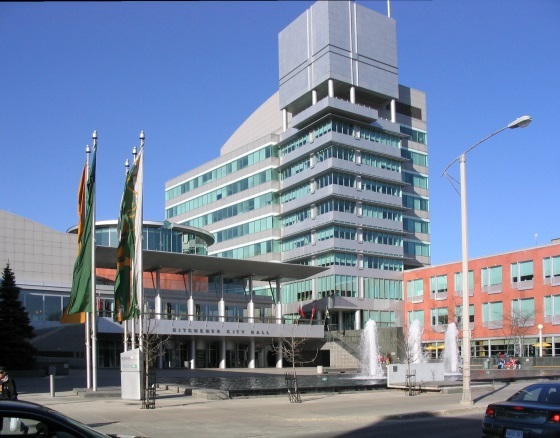 Profitworks is headquartered in the heart of Canada's technology industry in Waterloo, Ontario. We service the cities of Kitchener, Waterloo, and Cambridge. We are local.